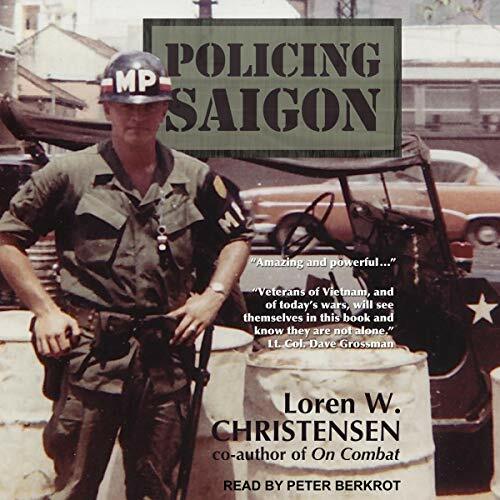 Showing results by author "Loren W. Christensen"
Policing Saigon isn't Platoon or Apocalypse Now, but the story of Loren W. Christensen's experience as a military policeman (MP) in a city of millions at a time when chaos and fear reigned. 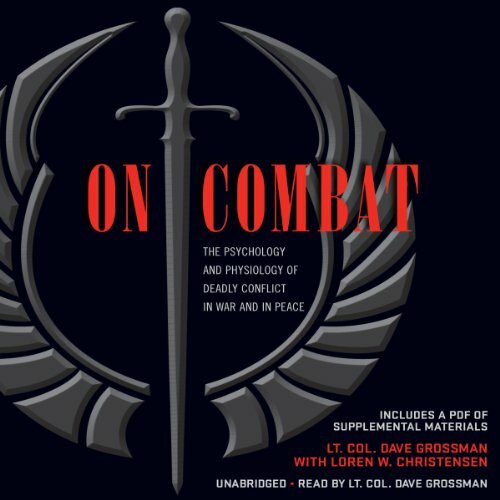 As a 23-year-old from a small town in Washington State, the author was plunged into a chaotic city of brawling servicemen, prostitutes, racial violence, enemy rockets, riots, and death. It was a place that would give him a unique opportunity to see up close a different side of the Vietnam War and its effect on the human condition.